On Sunday night, millions of people around the world gathered in front of their television sets to watch one of the biggest sporting events of the year, the Super Bowl. 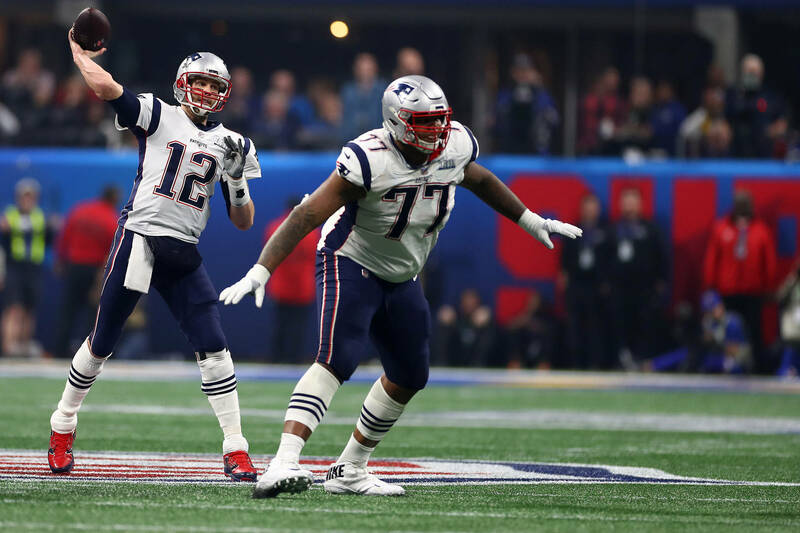 Sunday night's game was the 53rd edition of the Super Bowl and featured the New England Patriots and the Los Angeles Rams. Patriots quarterback Tom Brady led the team to a 13-3 victory and picked up his sixth Super Bowl in the process. Despite this game being so big, the TV ratings actually fell short this year, with the game suffering its worst ratings since 2007. According to Nielson Co, the big game saw a total of 100.7 million people tune in with an average audience of about 98.2 million viewers. In 2007, the average audience was 97.4 million people. There is no concrete reason for the low ratings but there are some factors that could have contributed to it. For instance, in New Orleans, only 26.1% of the market watched the game which is lower than last year when it reached a rating of 53.0. According to ESPN, many in the city attended anti-Super Bowl protests due to the fact that the team felt as though they were cheated out of a spot in the Super Bowl. Not to mention, this was the lowest-scoring Super Bowl in the history of the NFL which led some people to turn off the game entirely. Did you watch the Super Bowl this year? If so, what did you think of it?